Kenko produces large selection of binoculars, ranging from compact and ultra compact to medium size nature watching binoculars. 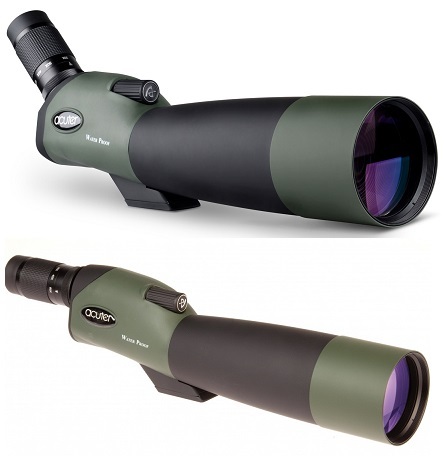 Kenko binocular models range from birding to nautical, to travel, and for general use. Among favorites are the Ultra View Ex mid-size binoculars that weigh only a pound. UltraView Binoculars are fully multi-coated lenses and phase corrected prisms with super-high reflective silver, in a fiberglass-reinforced polycarbonate body for quality optical performance in a lightweight body. Ultraview reverse porro binoculars are compact, highly impact resistant, and have a highly ergonomic body style and contemporary design. These binoculars are ideal for outdoor activities. Fully multicated, water resistant and very light in weight makes them a perfect partner to carry.